Do you ever wonder how to hear from God? What kinds of things He might be wanting to say to you? Or if what you think you're "hearing" is actually Him? 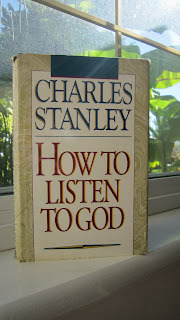 I just read, in my quiet time this morning, several chapters in Charles Stanley's book, How to Listen to God. I highly recommend it for any Christian who longs for intimacy with God. 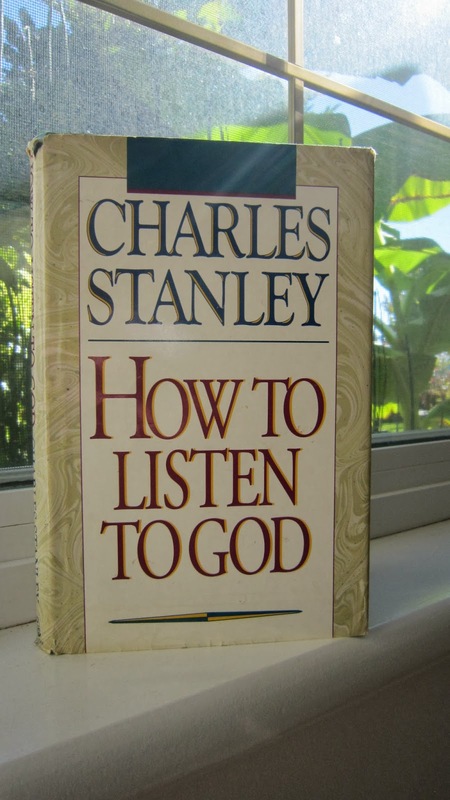 It's full of practical, godly advice from a humble, saintly man who is greatly experienced in hearing from God. ONE: Is God Still Talking? Or hear Charles Stanley speak on the subject in an engaging 7-minute Youtube video where he talks about teaching his children how to listen to God. Where and How do you picture God when you pray? That's where He is, and what He's doing, right now, in relation to you. This is what He is saying to you today.